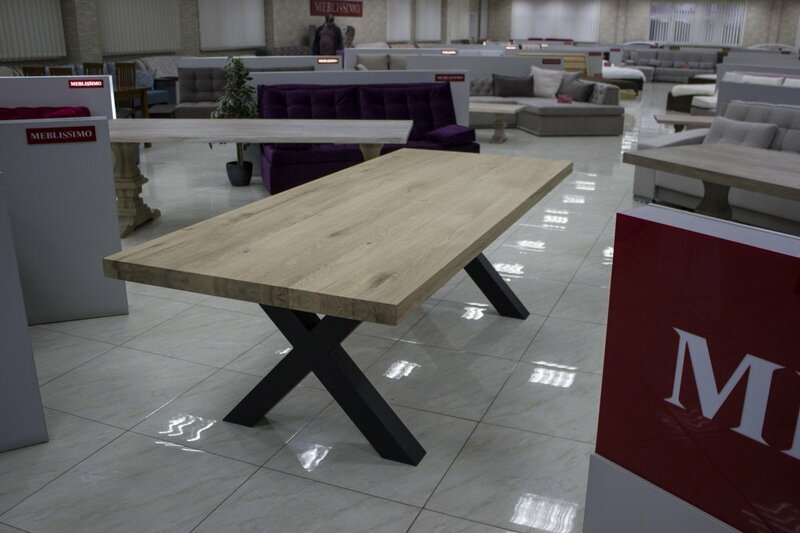 Here you can order quality and beautiful tables for the kitchen from solid oak. 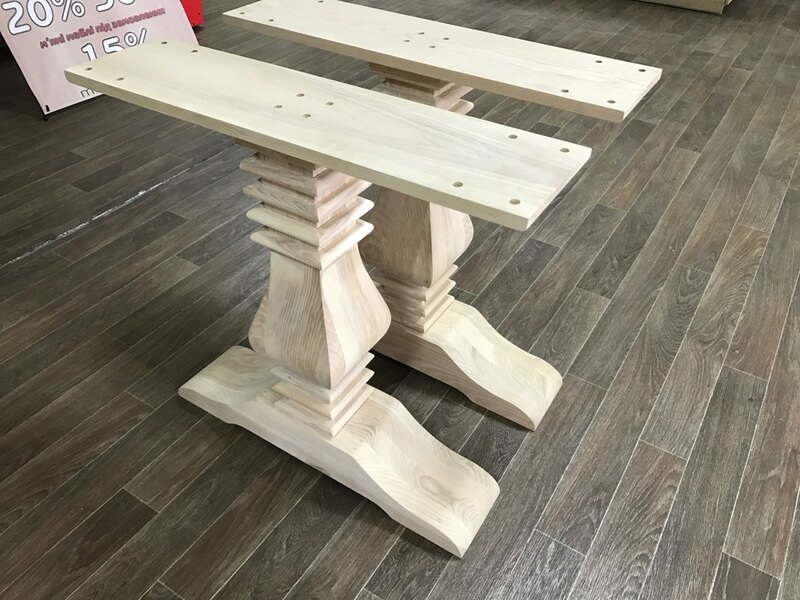 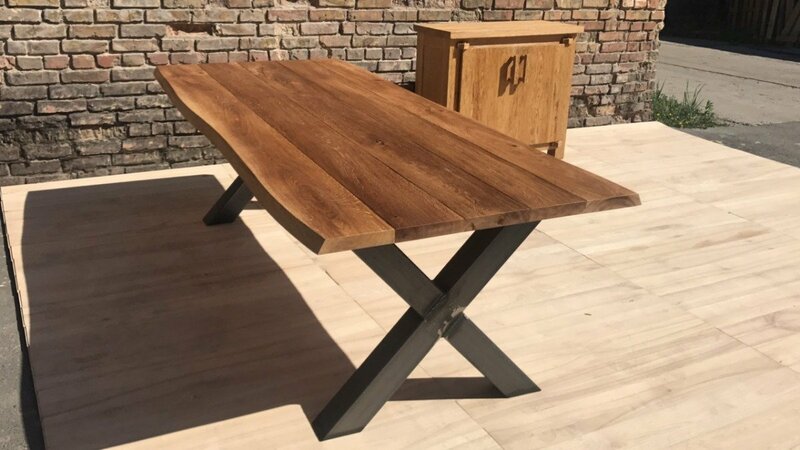 A beautiful dining table made of natural oak wood. 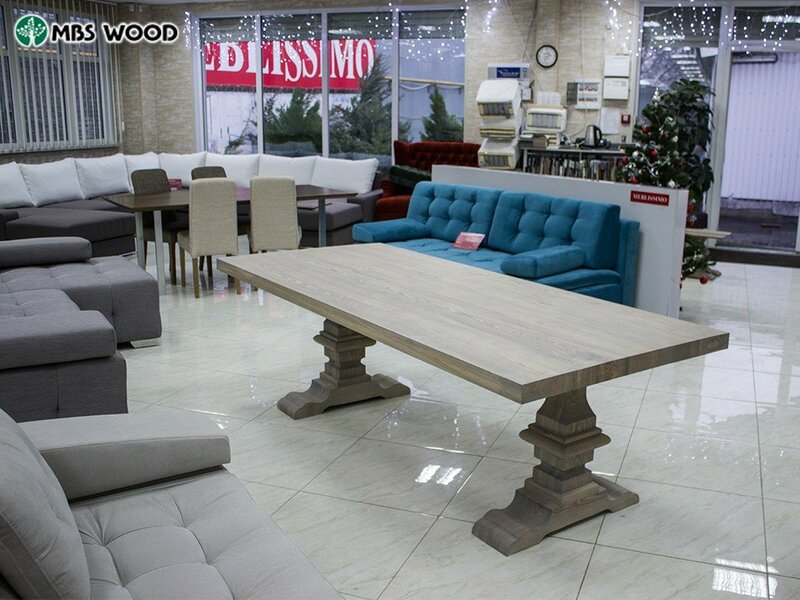 Beautiful kitchen table is made of natural oak wood. 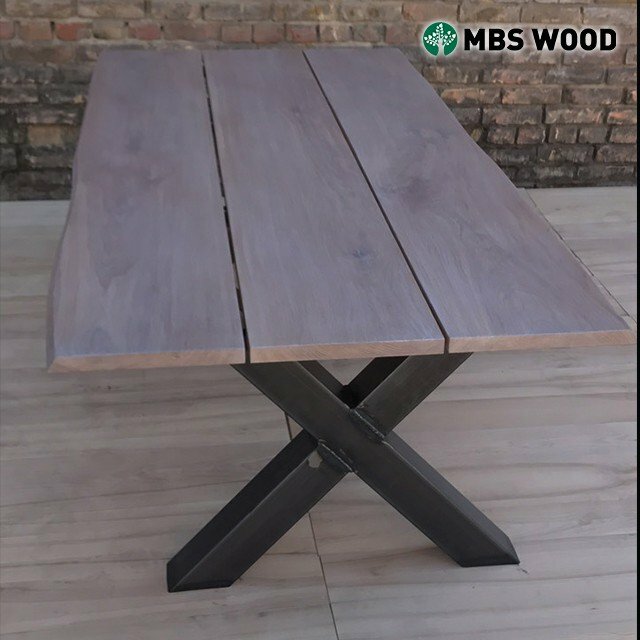 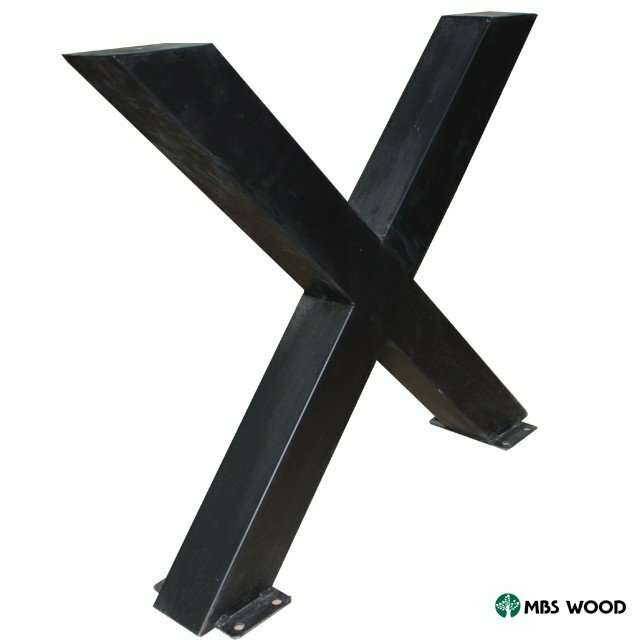 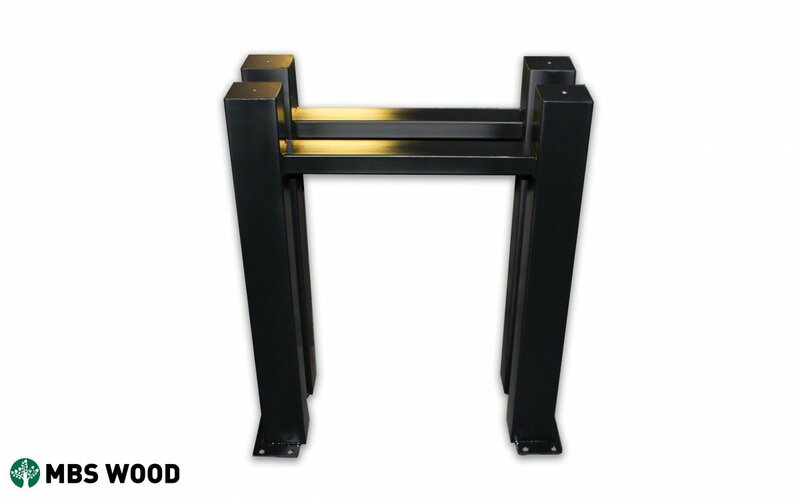 Dining table with metal legs of the form X.